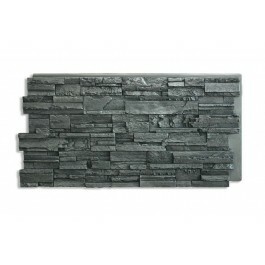 Romana Stone There are 6 products. 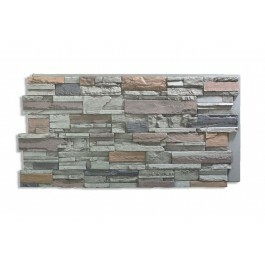 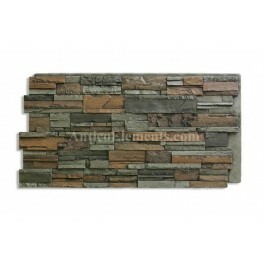 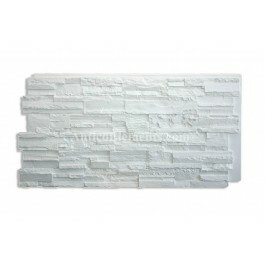 With this ultra-realistic faux version of stone veneer you can replicate a stone veneer wall without having to deal with the block-by-block type of installation. 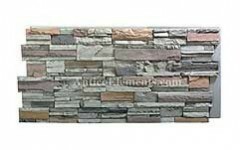 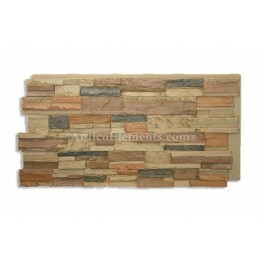 Getting cast stone or real stone veneer to your job site is not an easy enterprise. 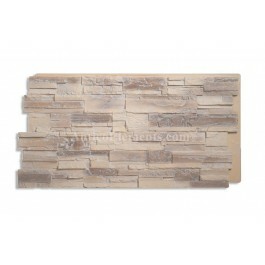 These panels are easy to ship via UPS and cost a fraction of other materials.